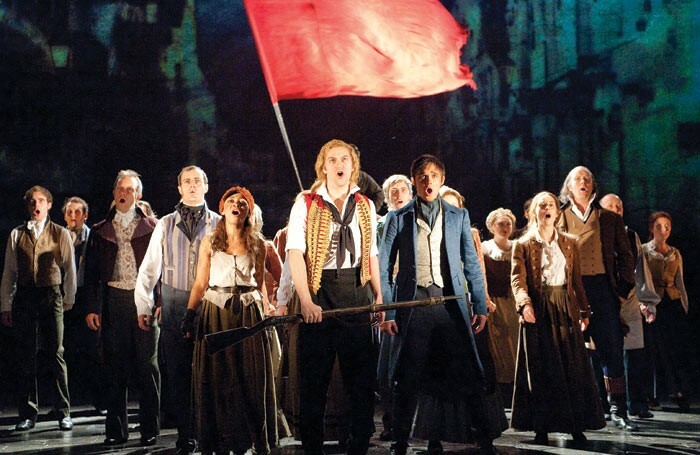 More than 800 people have signed a petition calling on Cameron Mackintosh to retain the original production of Les Miserables in the West End. It was launched after news broke that the original production of Les Miserables will close in the West End later this year, with a newer, touring version replacing it. The petition comes as Frances Ruffelle, the original Eponine in Les Miserables, claimed “nothing else compares” with the original production. “Les Miserables was successful not just because of Hugo’s amazing story and gorgeous score… but mainly because of the incredible direction by John Caird and Trevor Nunn. Their staging on the revolve was staggeringly beautiful it took my breath away every time.. nothing else compares,” she said on Twitter. Her thoughts have been backed by many of those signing the petition, which argues London is the only place the original can be seen. Much of the concern focuses on the loss of the revolving stage, which does not feature in the newer version.